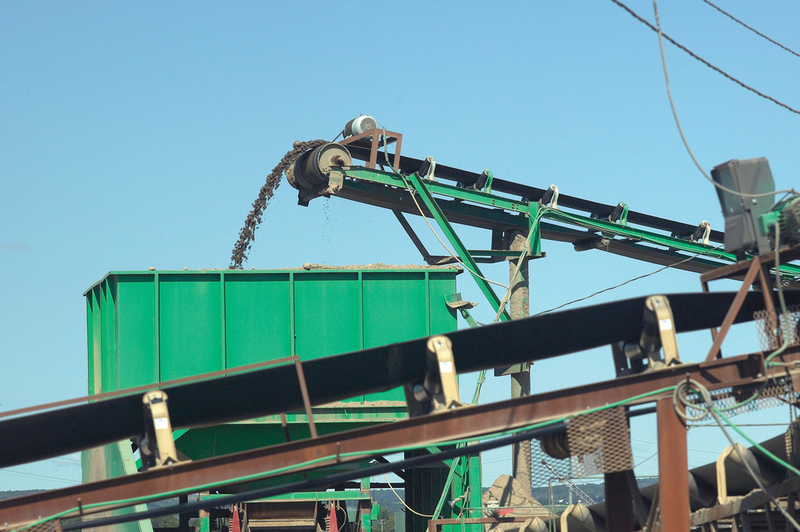 Suit-Kote Corporation owns and operates two regional quarries. Both operations are located in Cortland, NY and provide the backbone for its liquid asphalt and highway construction divisions. Through the use of an underwater mining process, Suit-Kote is able to keep the dust down making them a desirable neighbor in our industrial zoned community. In addition, they also utilize a conveyor transportation system that keeps much of the large haul trucks parked throughout the work day minimizing noise and air pollution. 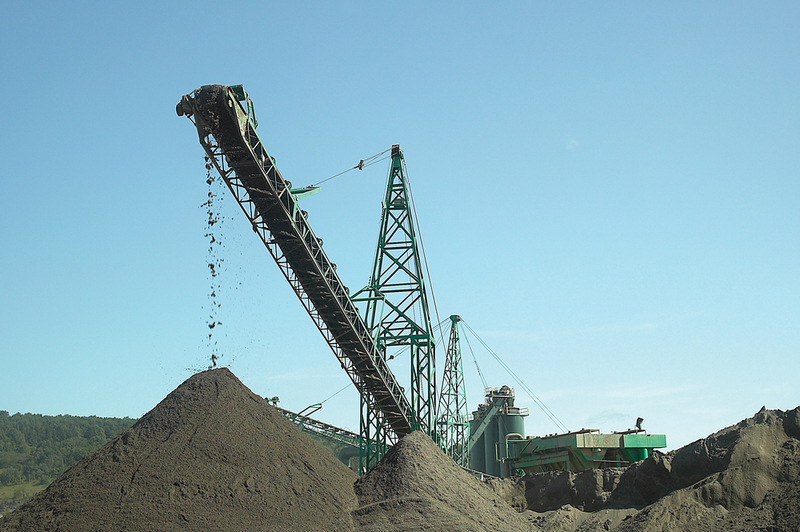 As a result of its geographic location, these quarries have a rather healthy supply of sand and gravel with reserves projected to last for the next thirty years. This coarse rock can be broken down to create a wide variety of products with each meeting NYSDOT specifications. In addition to the aggregate used in the paving process, these quarries are rich in high quality concrete sands used in building. 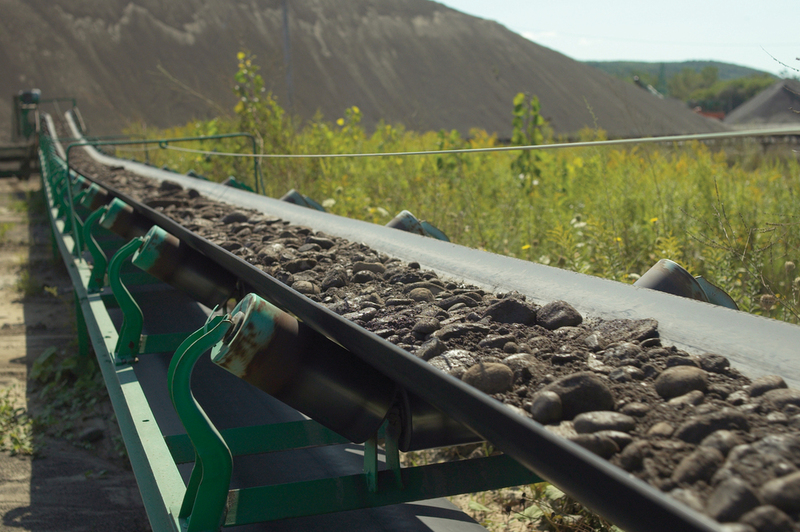 The main mining facility in Polkville is also home to two blacktop plants with easy access making it a no hassle stop for our municipal and private customers alike. Suit-Kote also operates on the cutting edge in the area of utilizing recycled asphalt pavement (RAP) in many of its mixes. This operation has a large capacity for storage of RAP in barns that keep it from accumulating any unnecessary moisture as a result of precipitation.